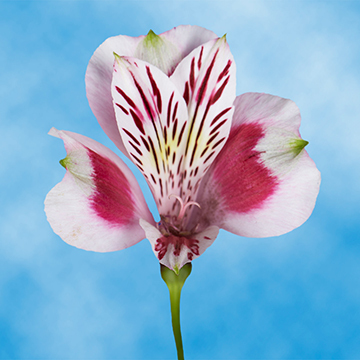 Color tones for all Bi-Color Alstroemeria Flowers may vary due to the computer monitor and/or Mother Nature. 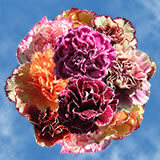 These are some of the most Gorgeous Super Select Bi-Color Alstroemeria Flowers that you could ever imagine! 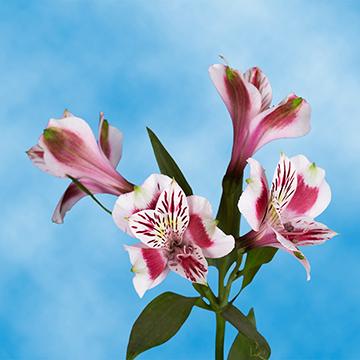 We have the best blooms when you want the Best Fancy Bi-Color Alstroemeria Flowers. 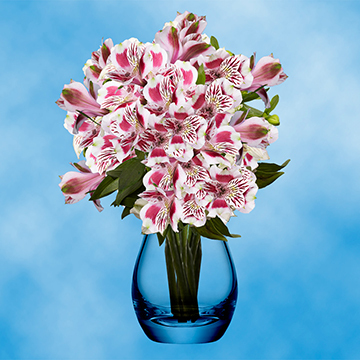 We can conveniently deliver your online order for our Best Fancy Bi-Color Alstroemeria Flowers wherever you'd like. 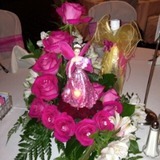 We put our time and dedication into our detail oriented growing process that was developed by our experienced floral professionals. 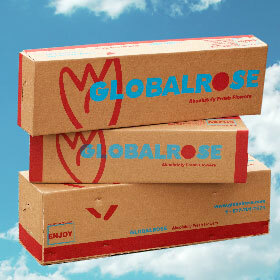 This process gives us the ability to guarantee the freshness of our orders for Best Fancy Bi-Color Alstroemeria Flowers. 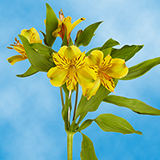 We have the best selection of the Best Fancy Bi-Color Alstroemeria Flowers available online. 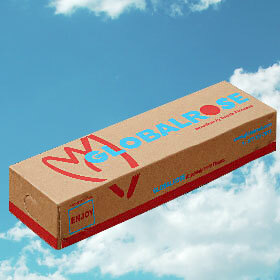 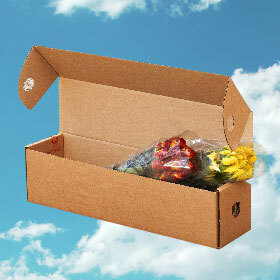 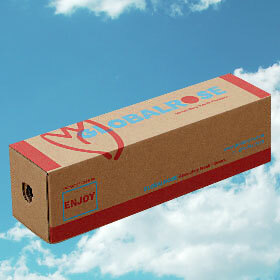 That special someone deserves quality flowers that show them how much you care. 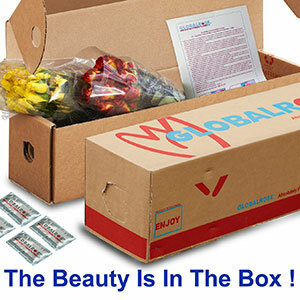 We put special time and dedication into every petal in our Bi-Color Alstroemeria Flowers. 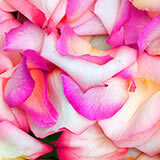 Our flowers are grown in our eco-friendly greenhouses, allowing us to ensure that every petal will perfect. 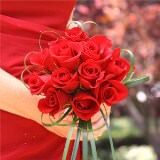 No other online florist can guarantee the quality Bi-Color Alstroemeria Flowers that we provide. 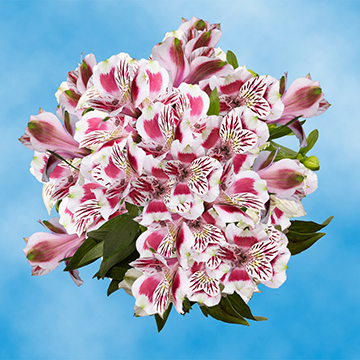 Touch their heart with beautiful Bi-Color Alstroemeria Flowers today.